build yours now. Need a little more proof? Just keep scrolling. 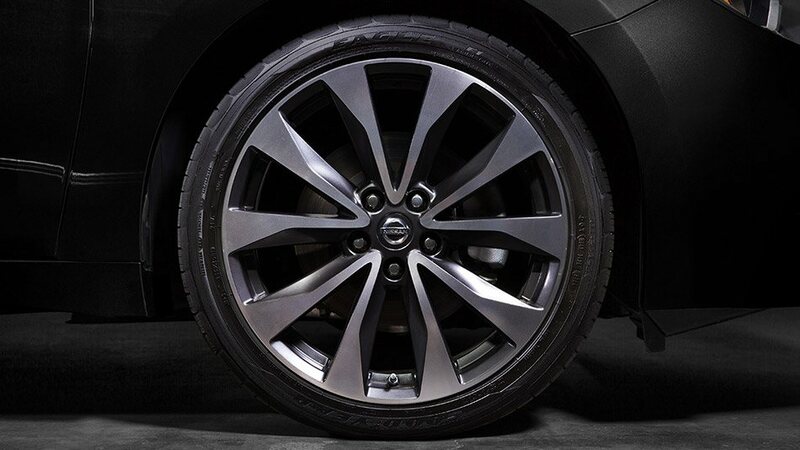 18” Aluminum alloy wheels are aggressively styled, exclusively for Maxima®, and Maxima SR gets 19” aluminum-alloy wheels with specifically developed all-season Goodyear Eagle F1 Asymmetric tires. That uniqueness is carried over to the tires—specially developed Goodyear Eagle F1 Asymmetric tires that help give you razor-sharp steering response and outstanding grip. 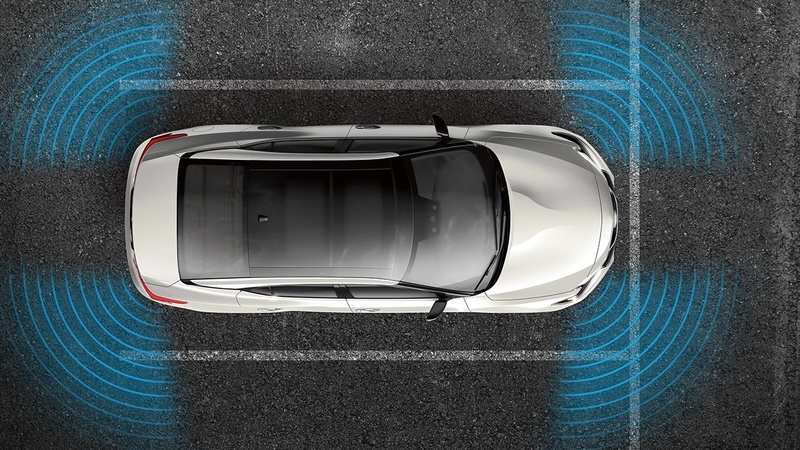 Nissan Intelligent Mobility connects you to your drive like never before. 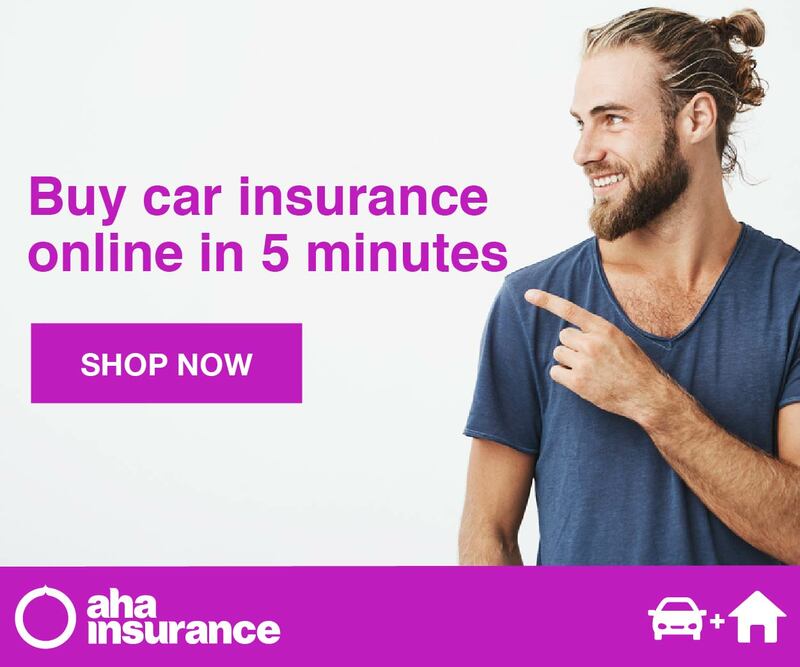 You’ll make every move with greater awareness and get a little help when you need it most. 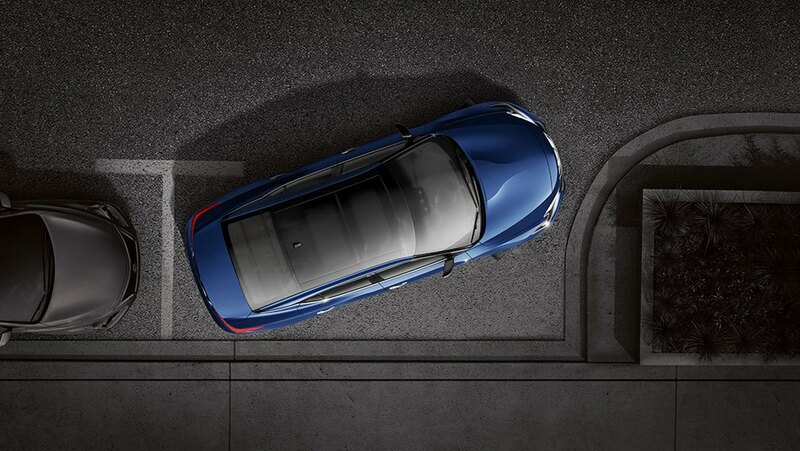 In some cases, it even reinvents things – like the way you park. 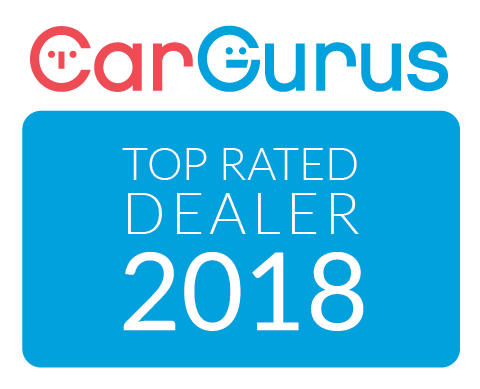 All of this gives you more confidence and, ultimately, the freedom to embrace the joy of being behind the wheel. This is how driving was always supposed to be. 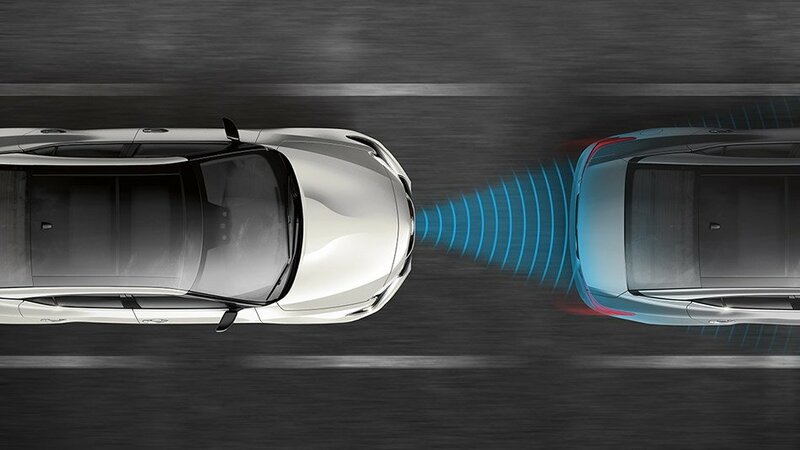 Intelligent Emergency Braking keeps an eye on your speed and proximity to the vehicle ahead, automatically applying the brakes as needed. 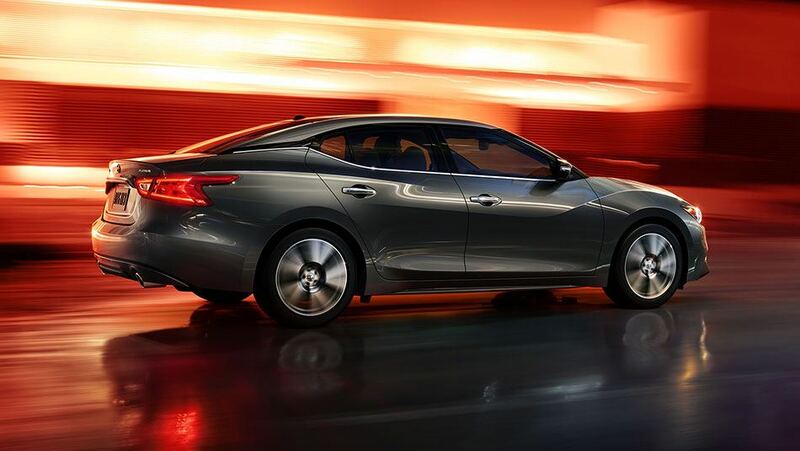 Maxima’s available parking sonar gives you an added ally in your pursuit of parking perfection. 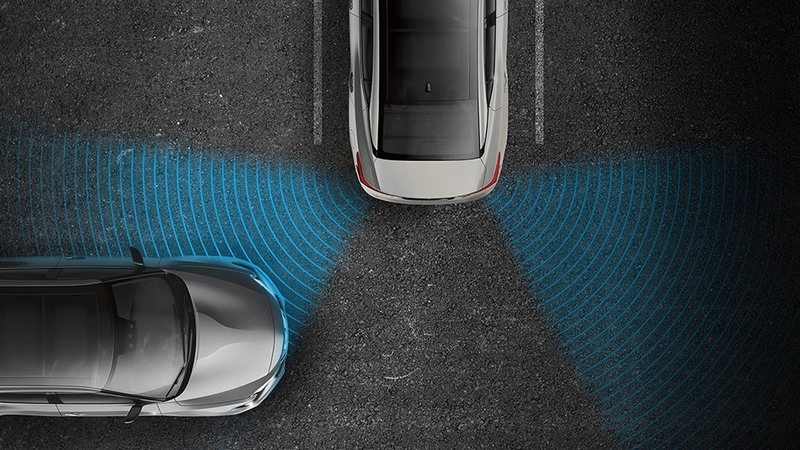 With sensors on all four corners looking out for static objects, it gives you an audible warning when it detects you’re getting close. Maxima's cutting-edge technology connects you to your ride, and the road, like no other sports sedan. The standard 8" multi-touch screen and the 7" Advanced Drive Assist Display keep key information as close as a glance. A standard Navigation System guides you to where you want to go, and with navigation Swipe to Meter, you can even send map directions from one screen to the other with just a touch. Forgot to lock up? 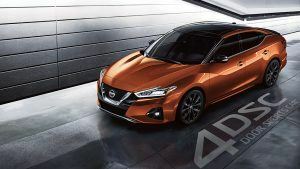 Need access to your Nissan and you don't have your key? 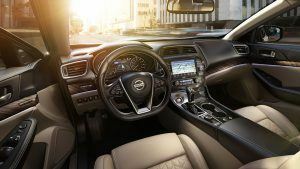 You can lock and unlock your Maxima® with your computer or smartphone! 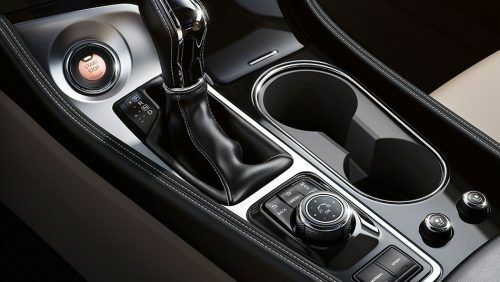 Positioned just behind the gearshift, it lets you toggle up and down, side-to-side, rotate, scroll through, and control your infotainment system, without the need to look down or touch the display screen. 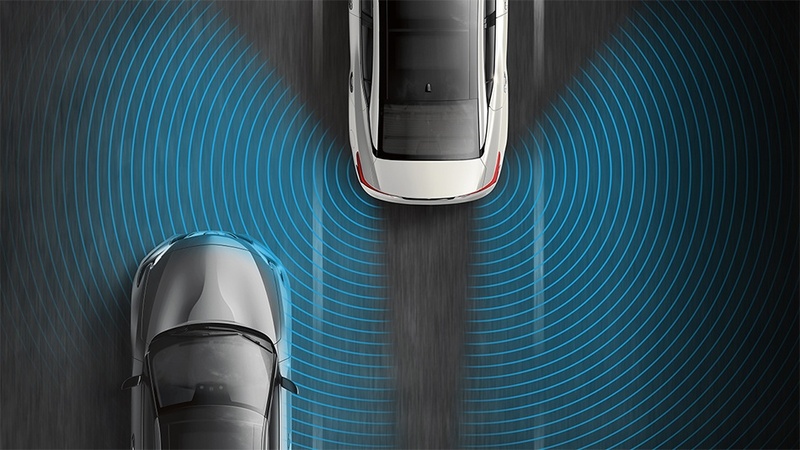 NissanConnect Services is a suite of high-tech, vehicle-centric features designed to connect your world to your car. Debuting on the Maxima®, this navigation/infotainment system works through your smartphone and the embedded telematics control unit to make your life easier in ways you might never have thought possible. 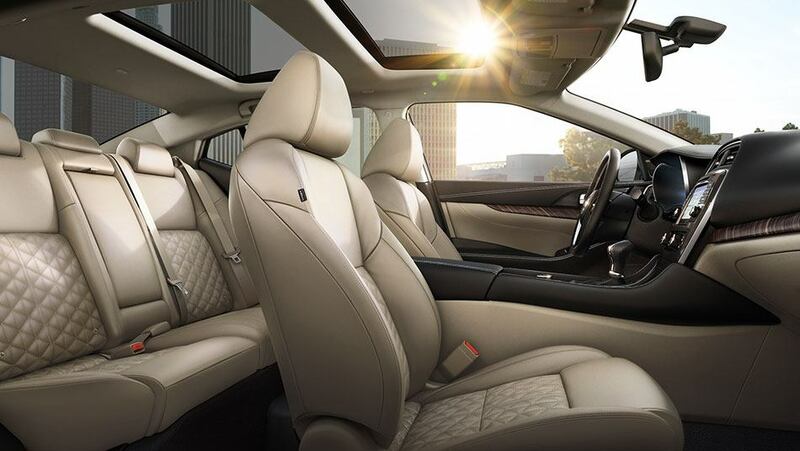 When we first unveiled our Sports Sedan Concept, it raised both eyebrows and expectations. The press and public alike were blown away, but they were also a bit skeptical. Would the final product deliver on the vision? Would we actually build this jetfighter-esque concept? Well, it’s official: we built it. 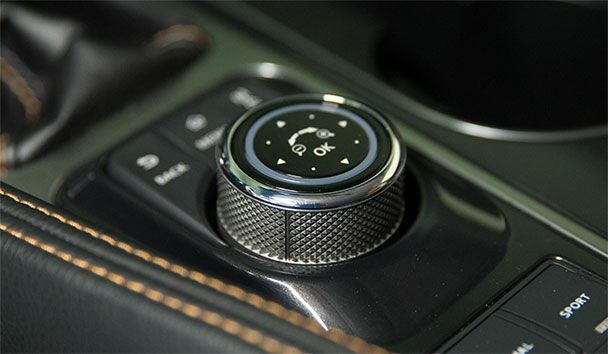 Shift Maxima’s Drive Mode Selector into Sport and it’s like kicking in the afterburners. Throttle response gets sharper, steering gets heavier, shifts get quicker, and the engine growl becomes a roar. 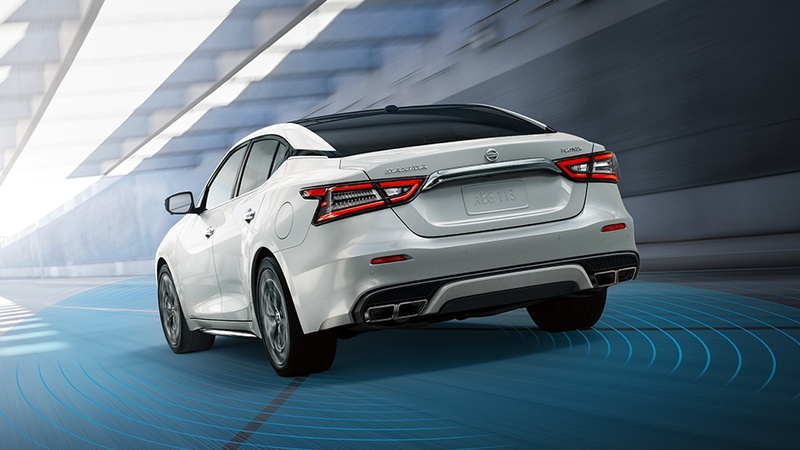 Switch back to Normal Mode and super-sonic gives way to super-smooth, super-refined, and surprisingly fuel-efficient. 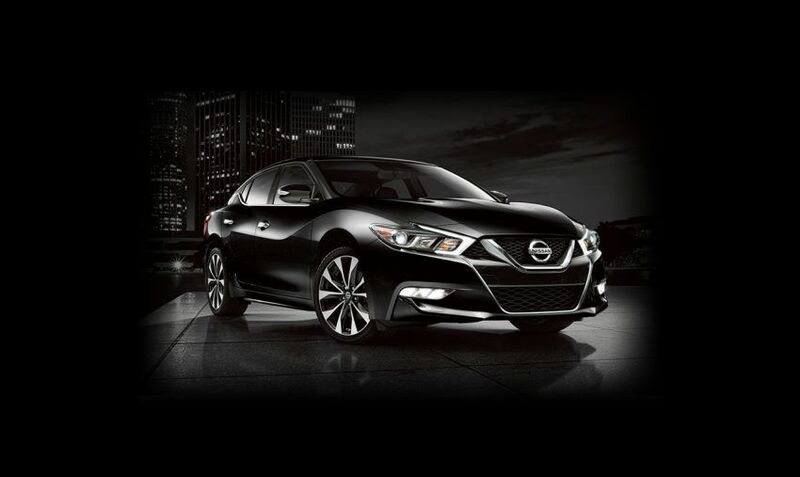 Lower, lighter, and tighter, Maxima® is engineered to not only take corners, but own them. A rear suspension features monotube dampers—the kind of component you'd usually only find in high-end sports cars. Completely re-engineered for both enthusiast and economist, Maxima's CVT features dynamic step shifting, wider gear ratio coverage, and an adaptive shift controller. 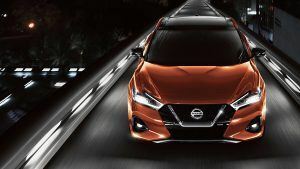 The result: more distinctive shift points, a more connected, spirited driving experience, and increased fuel economy. 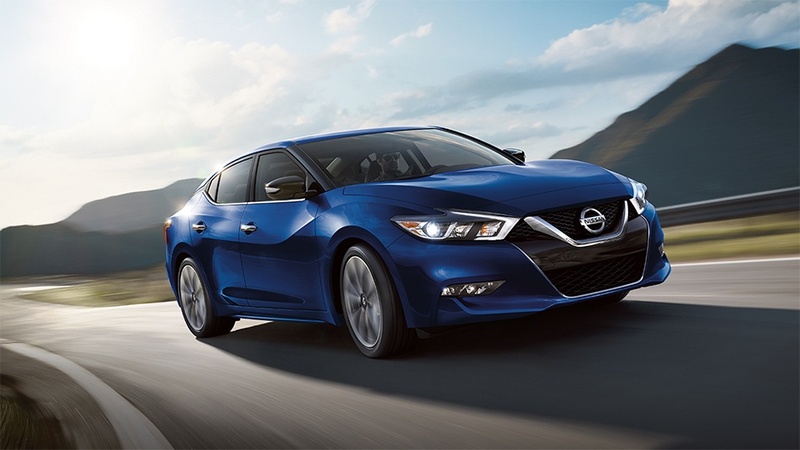 $43,015 x 84 Months @ 2.9% APR (estimated financing rate, cost of borrowing $4,538). 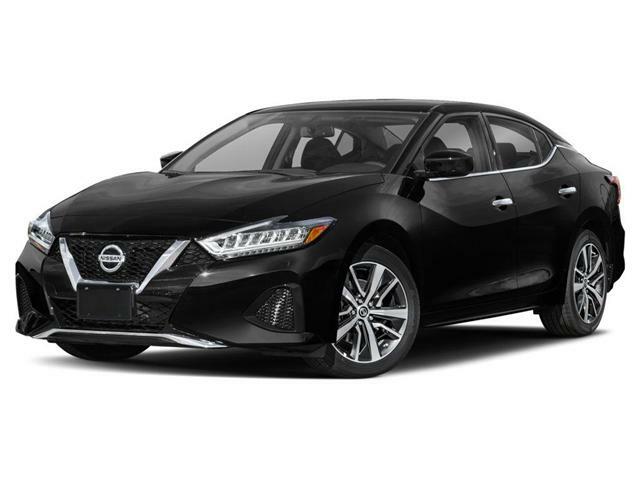 $45,115 x 84 Months @ 2.9% APR (estimated financing rate, cost of borrowing $4,759).